If we lose our beautiful marine life and the health of our reefs here in the Caribbean, the repercussions will vibrate down to the very heart and soul of every island affecting everyone that lives, works and calls the Caribbean their home. 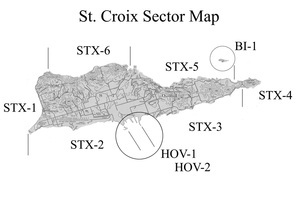 The Caribbean Lionfish Response Program (CLRP) was developed using a bilateral marine management strategy. 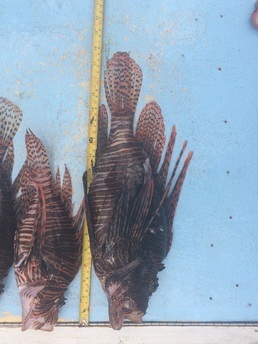 This two-fold program approach includes Information and Education (I&E) and Lionfish Location and Removal. This Program has been running successfully since October 2009. 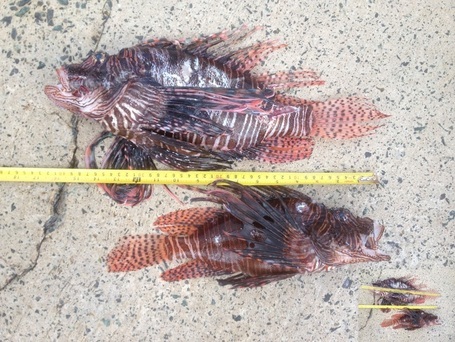 Educate local divers, fishermen, local schools, tourists and the general-public on the urgent Lionfish crisis and how each can contribute to help resolve this rapid growing invasive issue. 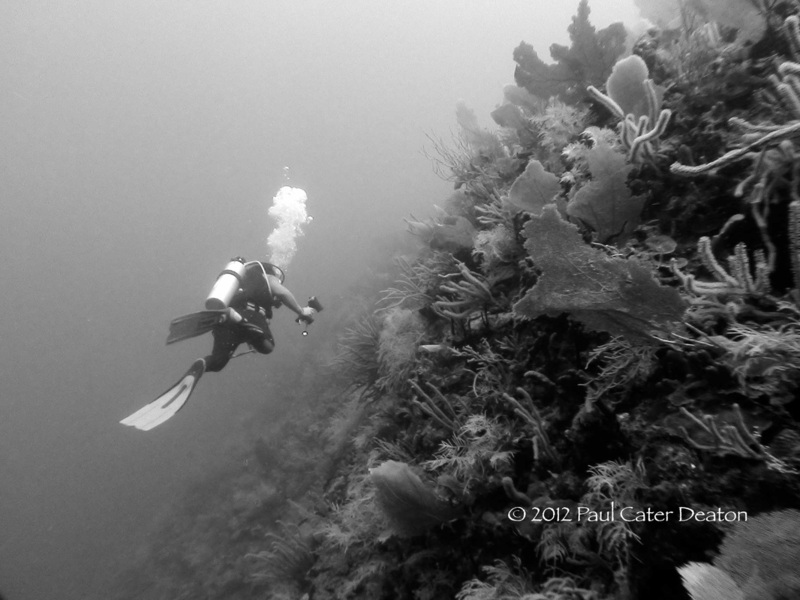 Safely and efficiently search and remove Lionfish across the USVI territory by placing trained divers in the water. (Level - 2) Caribbean Lionfish Response Distinctive Specialty teaches advanced response divers the different methodologies and techniques that CORE has developed, and uses, to safely extract of dispatch both juvenile, as well as adult Lionfish from our waters. C.O.R.E. has also developed, and been approved by PADI, to offer a new fully-accredited Lionfish Systematic Search Specialty Training Course and Caribbean Lionfish Response programs. This innovative session will be taught by C.O.R.E. instructors and will serve as the baseline for C.O.R.E.’s Level-1 Diver Training Course and Level-2 Diver Training Course. C.O.R.E. 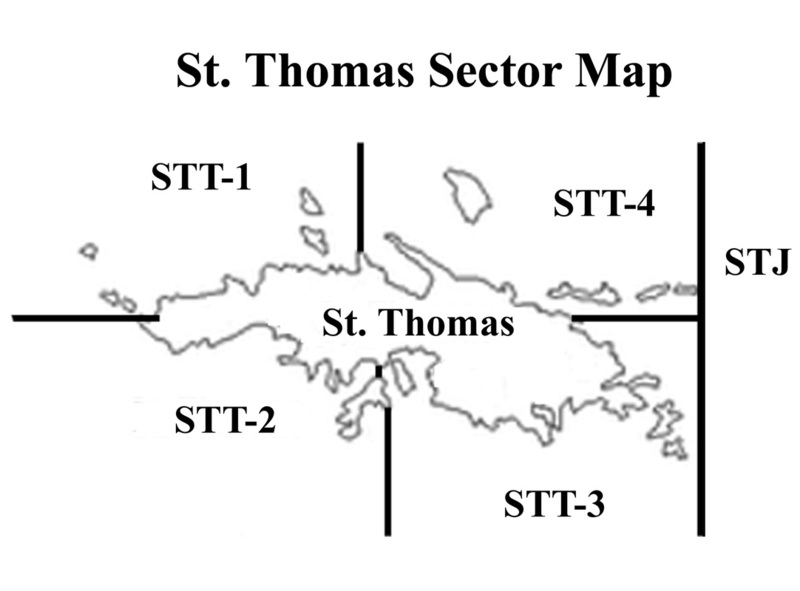 Dive Coordinators schedule and conduct monthly systematic Lionfish search dives across the USVI territory. 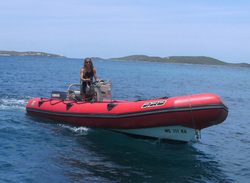 The purpose of these dives is to create awareness and encourage participation with dive operators, visitors and locals. 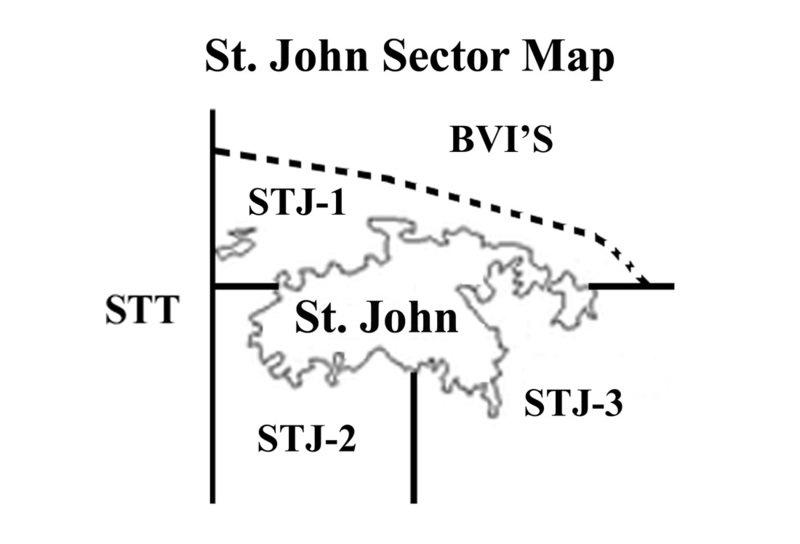 These dives are bi-lateral: first focusing on areas that are not frequented by local water based user groups such as moored dive sites or areas that are inaccessible from the shore and second: areas that have been reported to host high Lionfish activity. The C.O.R.E. Foundation's CLRP went a step further to send out small response groups to affect infrequented waters. These groups go to areas bigger boats can't go and areas that have no marine usage activities. Specialized response groups working in conjunction with the Community Search / Response Dives are essential in properly managing areas of high density. The US National Park on St. John has endorsed C.O.R.E. 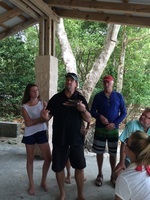 training and required such training to apply for permits to remove lionfish from within the marine park. These responders are required to fly a lionfish flag, anchor in proper areas and use extraction equipment that was specified by the permit. These permits are good for one year. Details available during training sessions. Free tank fills at participating dive shops. Discounted gear at participating dive shops. 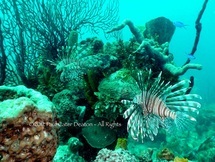 Access to private areas for lionfish hunting. Go on DEEPLY DISCOUNTED official C.O.R.E. dives. Record lengths by C.O.R.E. Responders, these are the ones to beat! Lionfish Response Program Freediving Specialty! to learn how you can get trained! CLICK HERE to learn how to get the C.O.R.E. discount!